Yep... the Princess Of Pop is back in the studio! What have you got for us this time, Britney? 9. 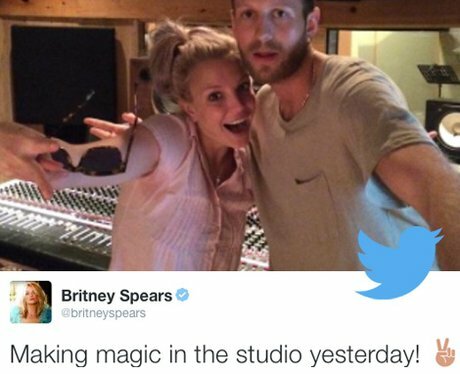 Yep... the Princess Of Pop is back in the studio! What have you got for us this time, Britney?